If you are making a game, it's really important that the game looks good and that the game runs as fast as possible on the computer. It's often difficult to achieve both good looks and speed, so you have to cheat by using various tricks. 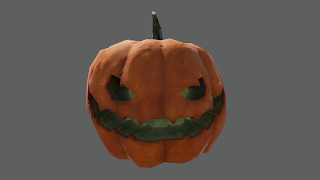 One of the cheats I read about was how to achieve fast subsurface scattering in Unity. 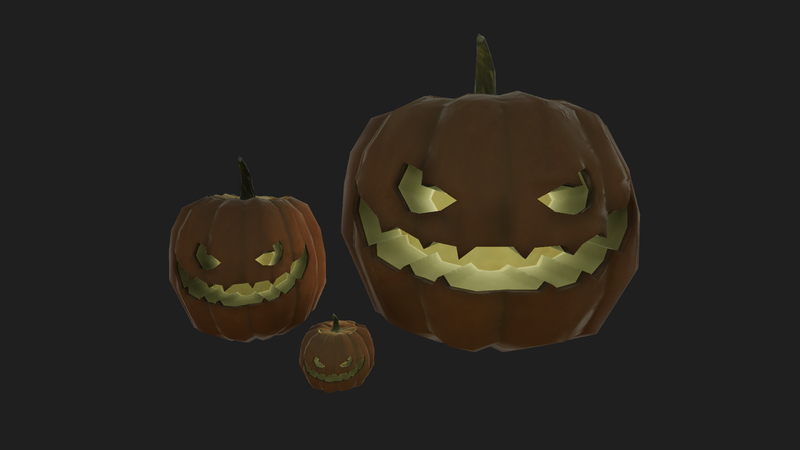 The idea behind subsurface scattering is that light tends to shine through some materials. For example, if you are holding up your hand against a strong light source, you will see that some of the light shines through you the edges of your fingers. 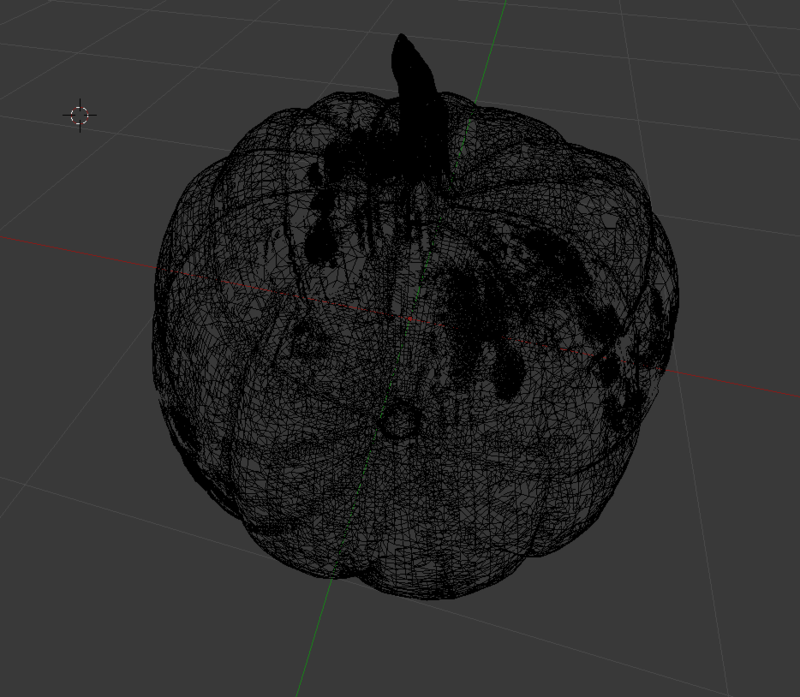 To implement this effect I decided to make a Halloween pumpkin. 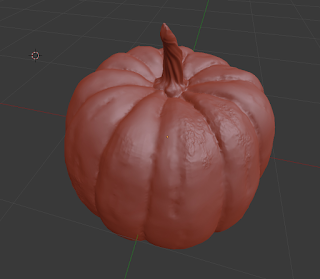 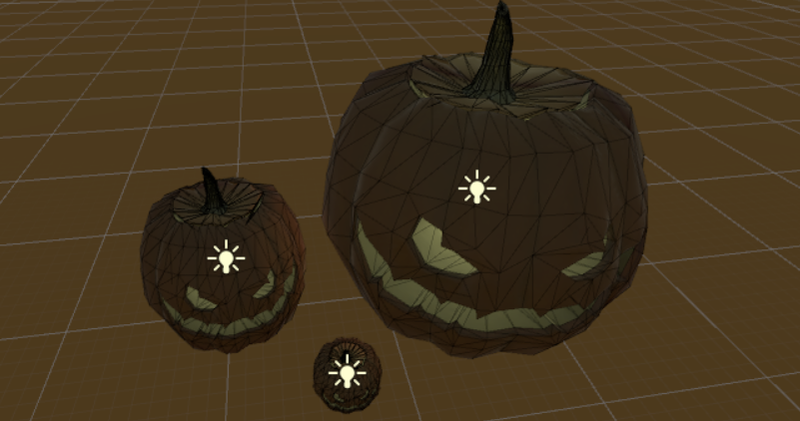 I began by making a pumpkin sculpture in Blender.